Why not List with US? Looms and Accessories as consignments. Restoration Work is done by skilled craftsmen. 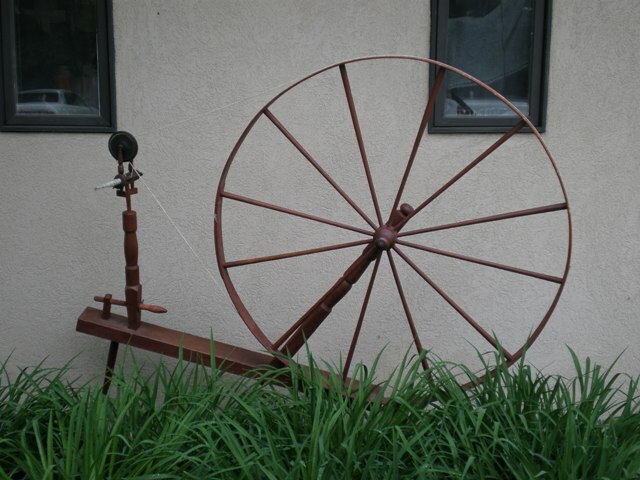 They can be DOWNLOADED for the piece of equipment you are wanting to consign with Spinning Wheels and Looms. Please contact Spinning Wheels and Looms for Instructions.